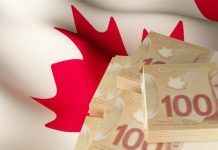 GBP to CAD exchange rates have rallied higher this week with rates for the pound to Canadian dollar pair breaking briefly over 1.72. 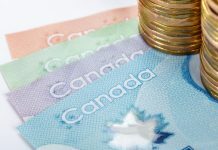 The GBP to CAD rates are largely being driven by developments over Brexit and the markets are speculating as to where the final destination of Brexit will lead. At the moment the EU are reluctant to change the withdrawal agreement that has been agreed between the EU and UK, having shown no signs to commit to doing so. creating some uncertainty for the GBP to CAD rate. 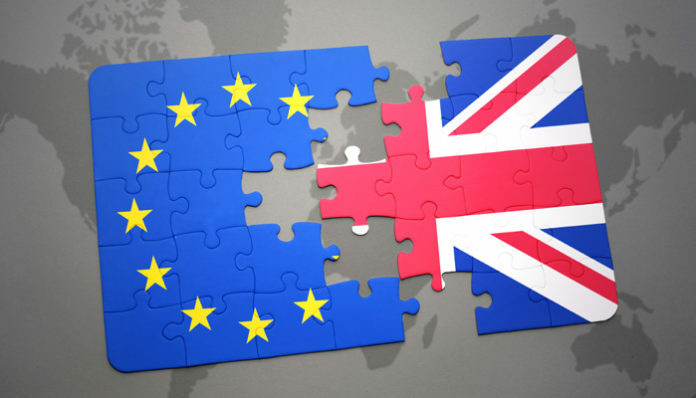 As things stand the default option if no agreement can be reached will be a no deal Brexit on WTO rules, something which has been keeping the pound under considerable pressure over these last two years. German Chancellor Angela Merkel stated yesterday that the withdrawal agreement cannot be re-opened although she did signal that creative discussions could pave the way forward and that a no deal should be avoided. It leaves a ray of hope that a deal can be reached. Any positive moves that will safeguard a Brexit deal should be seen as welcome news for GBP to CAD rates and could present some better buying opportunities. However the ongoing negotiations are likely to become extremely fraught ahead of 29th March (exit day) with both sides trying to achieve the best deal possible for their respective sides. As such a very volatile few weeks lies ahead for GBP to CAD rates and there are likely to be some interesting opportunities in these final stages. Canadian import and export numbers are released this afternoon and should be keenly watched for any trends emerging as the trade war between the US and China continues. It will also be interesting to see how this data arrives now that the USMCA trade agreement has been reached. More volatility for the GBP to CAD pair should emerge on any trade developments between the US and China. 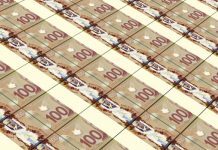 Any agreement should help boost the Canadian dollar. Oil prices have been picking up and that has been leading to some support for the Canadian dollar. Any further gains in the price of oil are likely to see the Canadian dollar strengthen with a move back below 1.70 for the GBP to CAD rate. If you’d like to discuss anything mentioned in my GBP to CAD forecast in further detail, feel free to use the form below to contact me directly. I’ll be happy to respond personally and discuss your query. Next articleGBP/USD forecast: US Dollar remains strong against the Pound but for how long?